In the 21st century, in almost every area of our lives, the biological sciences are changing the present and shaping the future. The greatest challenges in health, genetics, medicine, agriculture, conservation, climate change and the environment can only be met with a sound grasp of Biology.A huge variety of careers, in these areas of knowledge, become open to anyone with good qualifications in Biology. 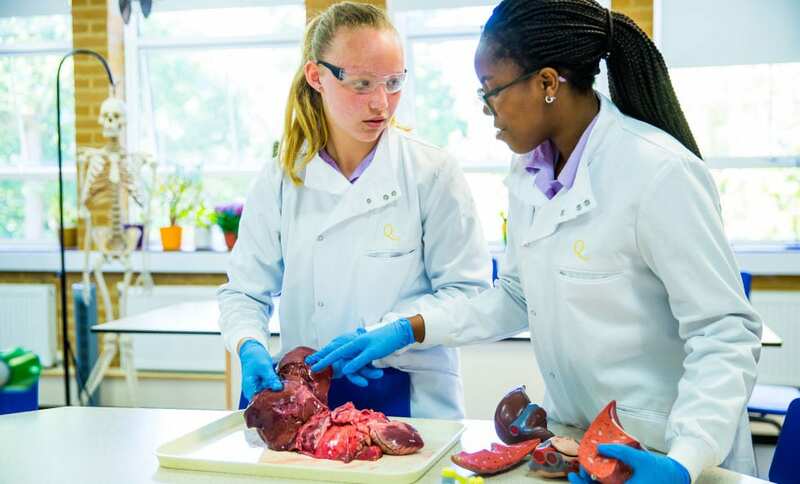 Other careers include veterinary science, medicine, nursing, forensic science, psychology, horticulture, sports physiology, pharmacology, ophthalmology, dentistry and physiotherapy. A qualification in Biology is a good admission to courses in law, journalism, design, art and numerous other disciplines.